Our fruit blended balsamic vinegars are a fresh approach to a traditional culinary product. 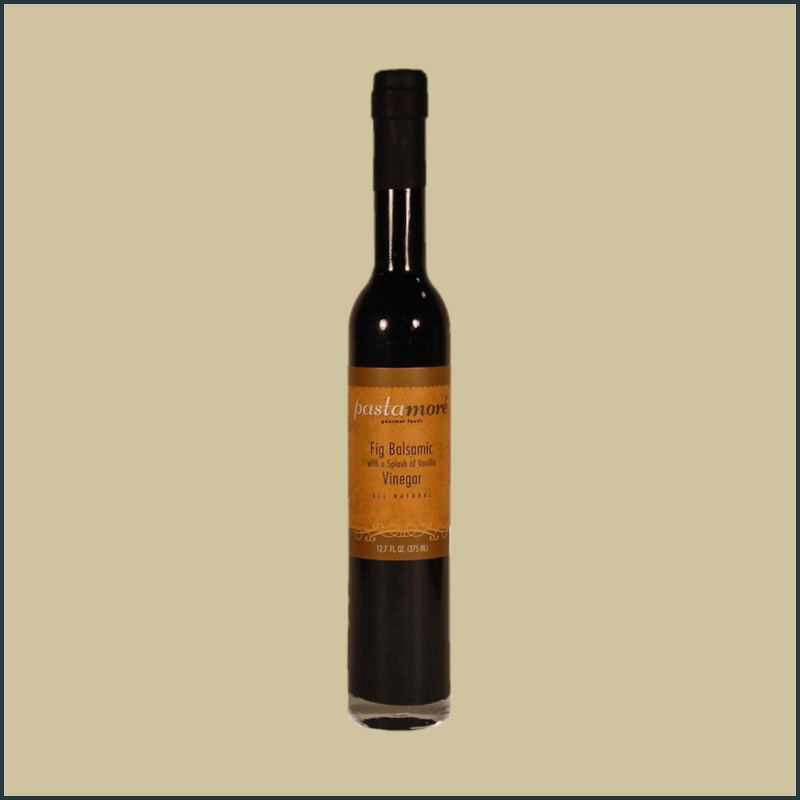 Each is California fruit united with our traditional, 18 year old Barrel-Aged Balsamic Vinegar from Modena, Italy. 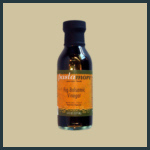 You can use this wonderful condiment to flavor any great dish. Simply toss with crisp garden greens or spoon over berries. Baste poultry and fowl or drizzle over ice cream. Reduce with port and frozen blueberries, top baked Brie and serve with crackers. Endless possibilities! Fig balsamic is my fave!! !